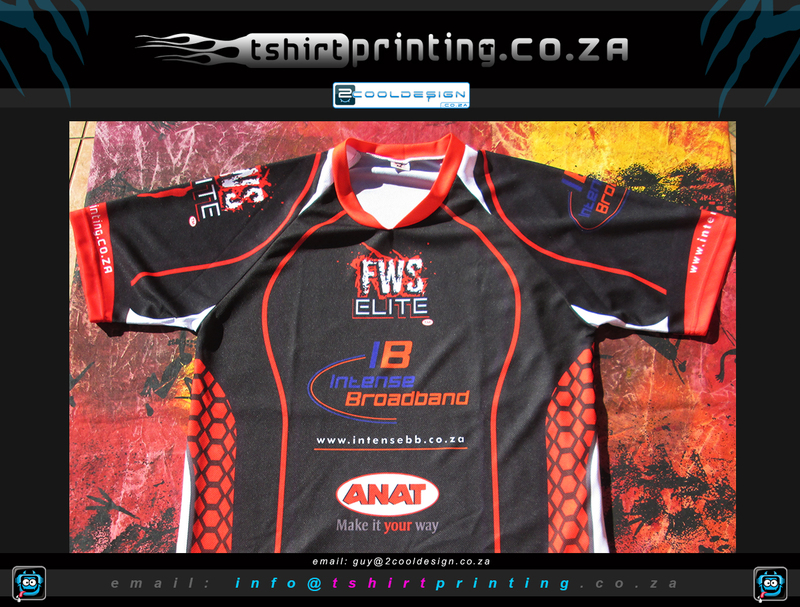 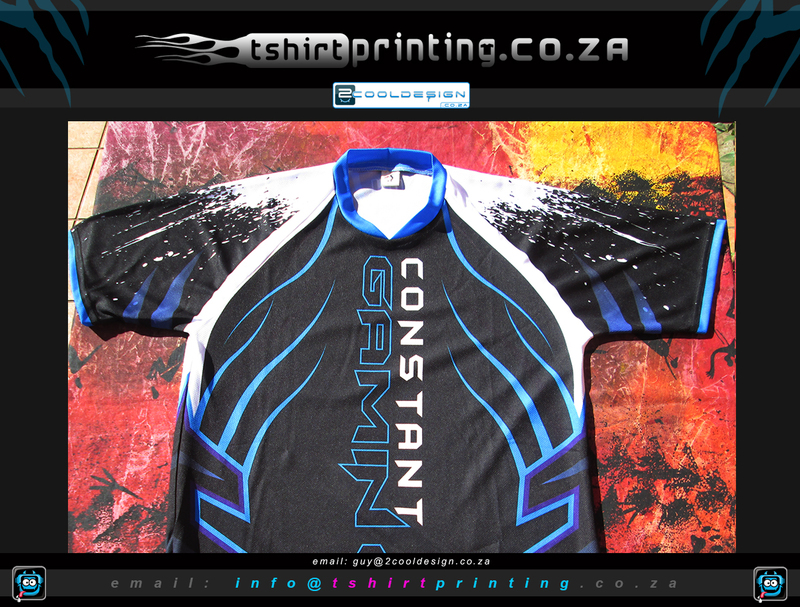 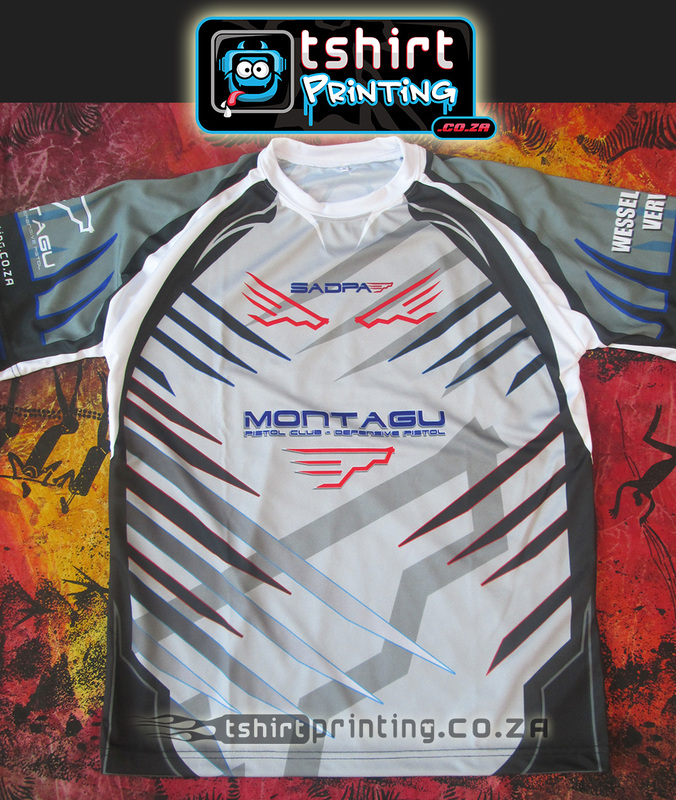 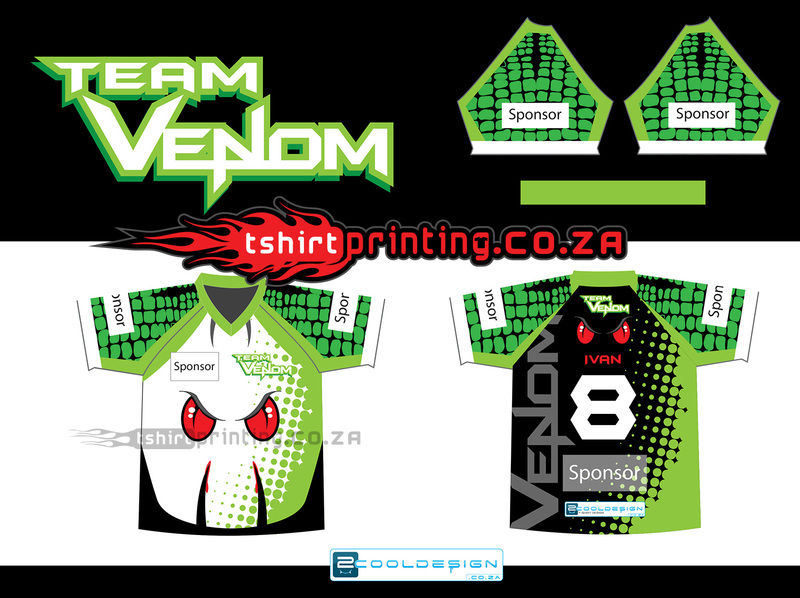 We want to provide corporate companies, individuals, extreme sports stars, sports clubs and the individual customer a high level custom sports shirt printing service . 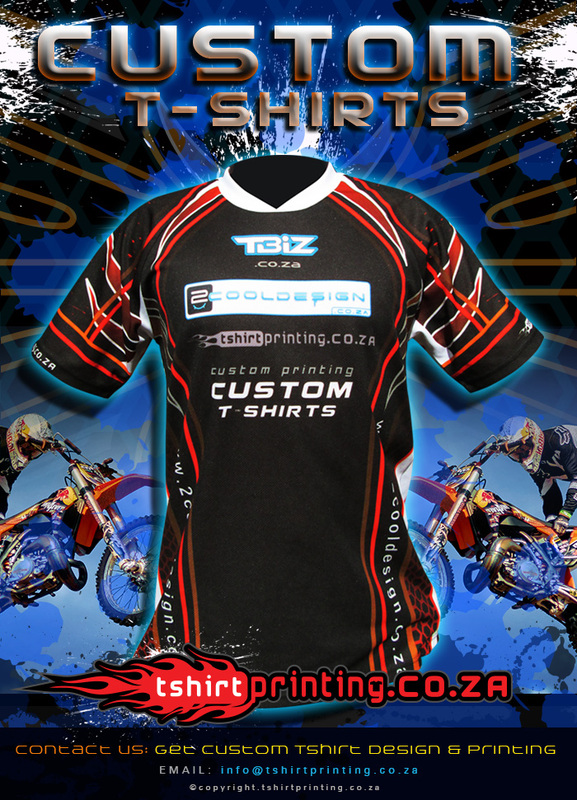 It’s all about high level of attention to detail put into every shirt we design and print, we don’t want to whip together something average, we go out our way to make designs and sports shirts that stand out and are 100% unique ! 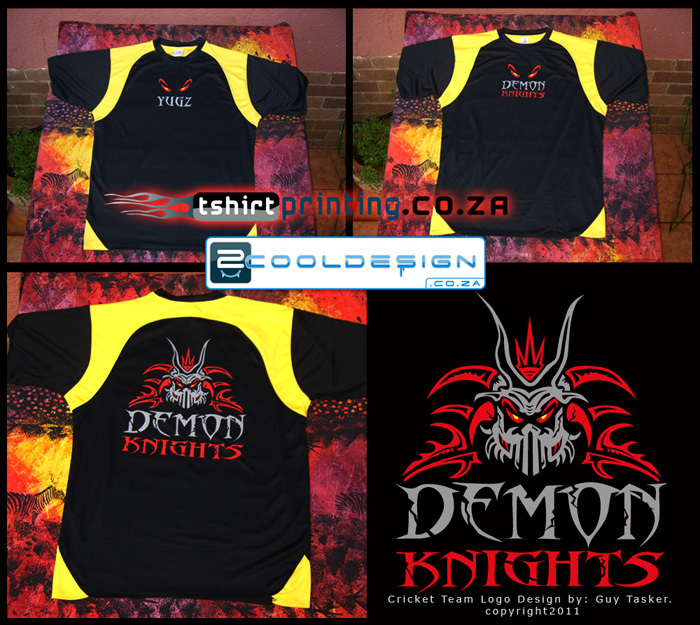 Our prices are aimed at a client looking for reliability, easy to get things done and customers looking for custom design work. 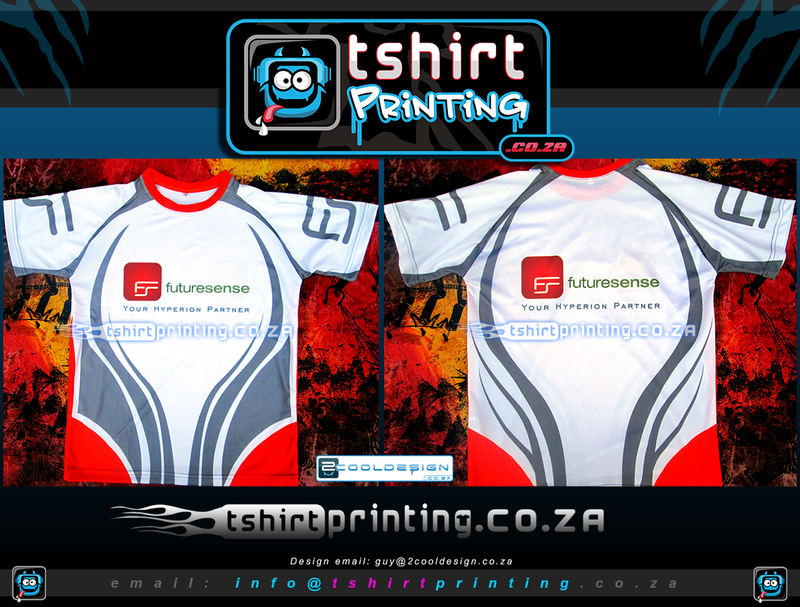 We love to offer our clients the BEST service they will ever get from a t-shirt printing business.